Dear Mr Clegg, We were delighted to hear of your remarks about the importance of education following your visit to Auschwitz with the Holocaust Educational Trust. We agree, “Indifference and forgetfulness make hate, prejudice and genocide possible”. Read the full letter to Nick Clegg. 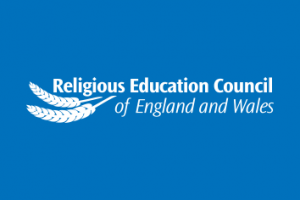 Research among young people, including school leavers and those in full-time education, indicates that Religious Education (RE) is a valued subject that leaves a lasting impression on those who study it.